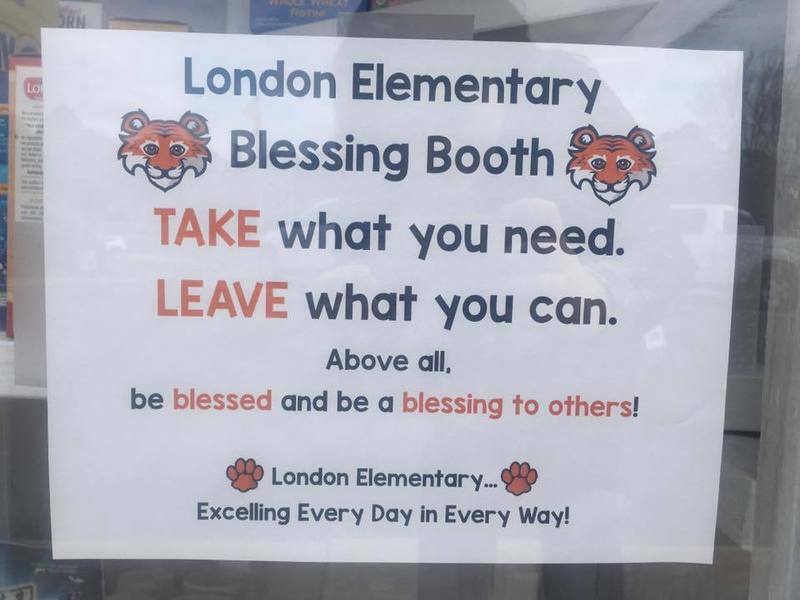 Blessing Booth by London Tigers! We are excited to announce the addition of a community blessing booth at London Elementary! A special thank you to Dr. Justin Killingsworth and the ATU Agri Education Department, along with several Tiger families, who turned a dream into a reality for our London community.